Today is the first day of the rest of Kyla’s life. That’s a happy thought when you think about it. I mean, really think about it. That’s Kyla in the picture. Sleeping so beautifully, as only she can do. She’s a funny kind of gal. Loving life. Sharing joy. Making all of us laugh. So on this Friday’s Foto Fun, for Kyla, let’s have some fun. Live in the moment. Be in the present. No worries for tomorrow or the next day. Remember, I said I’d be the best boyfriend ever. And I’m true to my word. 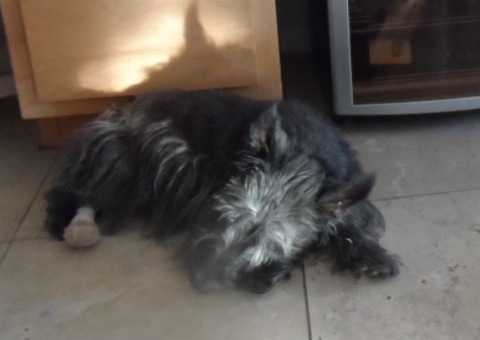 Like a good Scottie. We’re dancing up a storm in your honor today Kyla! Just like this. 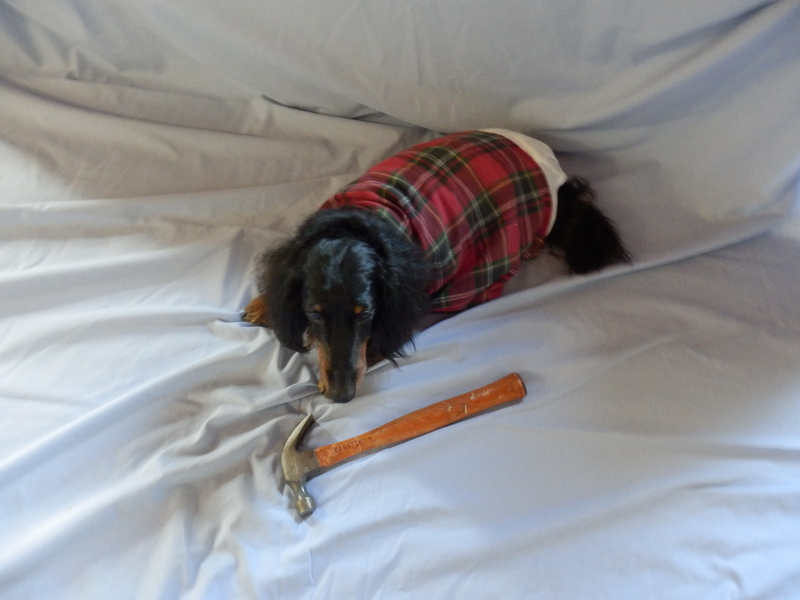 And our hammers out… to take away the pain. We’re piping in a new day. Just for you! We’re rallying the troops with funny antics to keep everybody smiling. No tears! We’re looking forward to spending the holidays together! 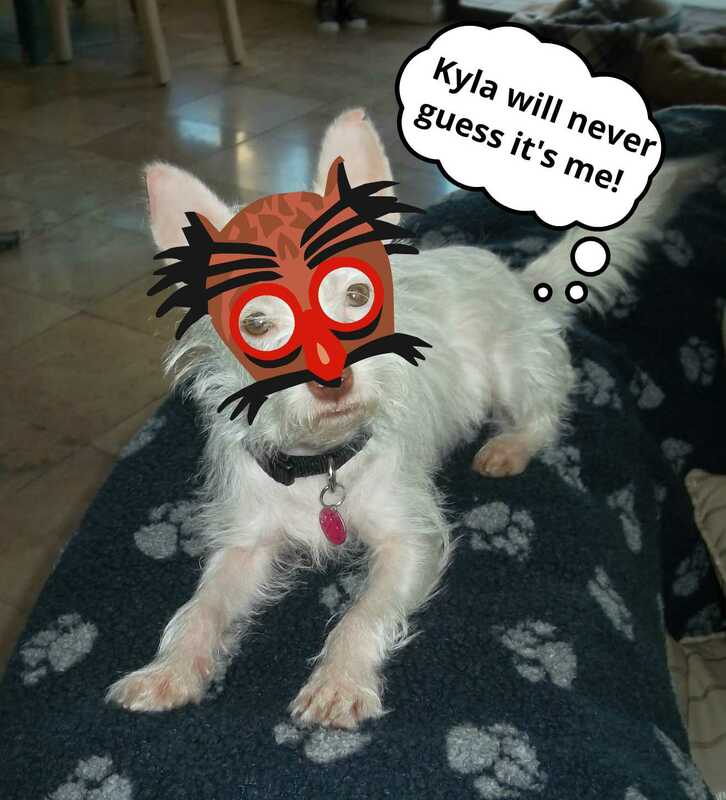 So here’s to Friday’s Foto Fun for Kyla! 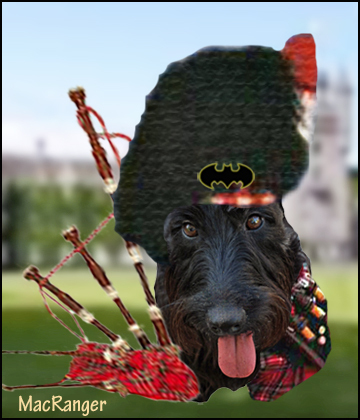 This entry was posted in Terriers, The Scottie Chronicles and tagged dogs, funny fotos, holidays, Kyla, Scotties. Bookmark the permalink. That’s a wonderful post for Kyla, many thanks Stuart. I hope all our good thoughts and our POTP helps to chase away that pains. Thank you, boyfriend. I thought I was through crying but these are tears of joy. Stuart you are the very BEST boyfriend ever…..we read Kyla’s blog post this morning and are sending our happiest thoughts and biggest hugs to her AND to you for “being there” for her when she needs you the most……………………. What lovely words and sentiments Stuart. We are thinking fondly of Kyla and smiling at her dancing and running free! We humans are so lucky for the time we have with our beloved little furry friends. It was a close call yesterday, but I’m not gone yet! We’ve just had the biggest shock when we popped over to Kyla’s – I’ve told her she’s got to hang on, especially as she’s part of my Christmas Carol – and so are you Stuart – I didn’t realise all this was happening. Anyway you are best boyfriend Kyla could ever have. Take care of her, ‘little man’ – may Kyla live long and prosper!!!! What a warm and fuzzy post for a rainy day! this blog makes me smile everyday. keep up the good work and i pray for kayla! this blog makes me smile everyday. keep going stuart! i include kayla in my prayers. Kyla needs all our love and support. 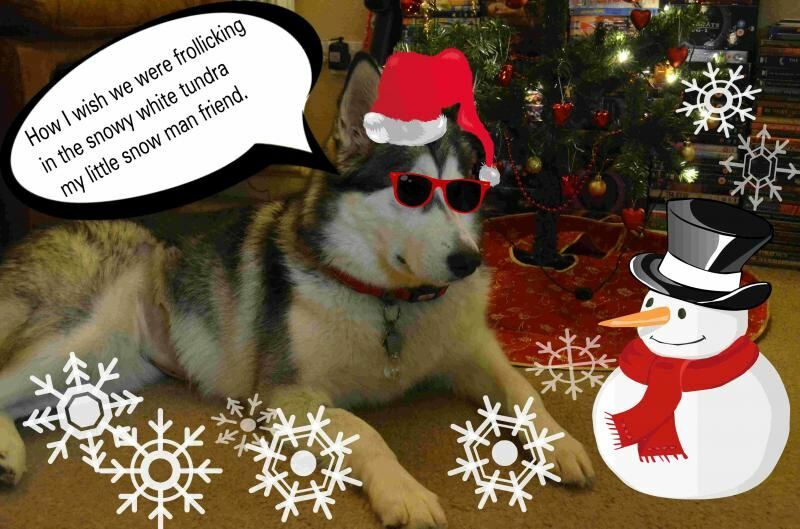 Pawsome post for Kyla, a pawsome pup! 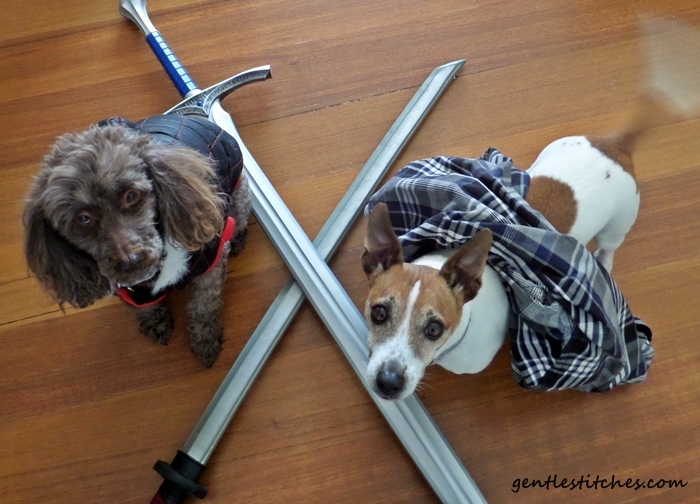 Stuart and Kyla – all we have to bark is halleluiah for both of you! What a sweet couple. We love you and send lots of hugs to both! Stuart, your love and devotion to Kyla gives us goose bumps! Kyla, we pray for your strength and comfort. You are always in our hearts and thoughts. Make every day count! You are a wonderful boy friend. We send our good wishes to Kyla yesterday. She is in our thoughts and prayers. I’m celebrating at my house too. Fantastic post for Kyla! Happy Kyla Friday!